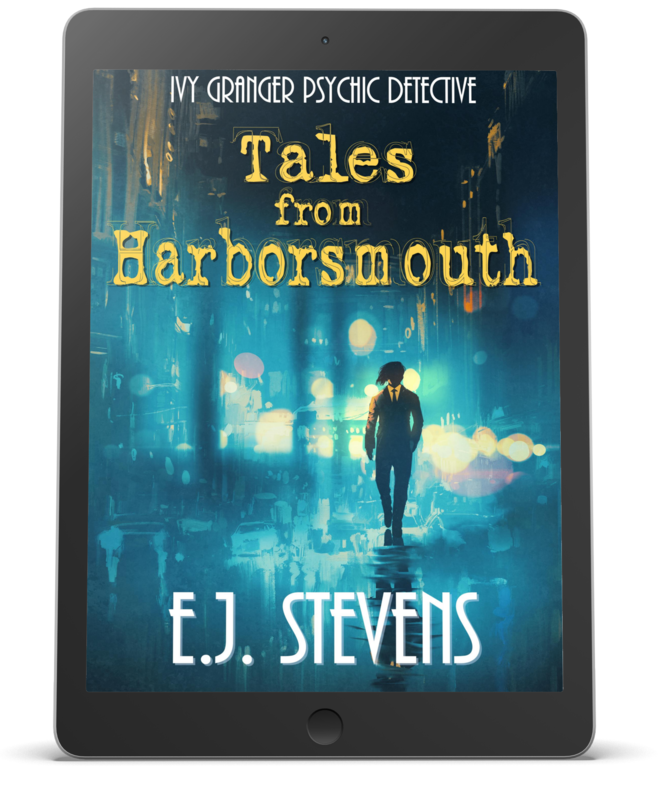 In Tales from Harborsmouth, readers get to delve deeper into the award-winning world of Ivy Granger with two novellas and two exclusive short stories. Holidays are Hell, a point driven home when a certain demon attorney returns with information regarding a series of bloody murders. Five Harborsmouth residents have been killed and every victim has one thing in common--they are fae. Whoever is killing faeries must be stopped, but they only leave one clue behind--a piece of mistletoe floating in a pool of the victim's blood. The holidays just got interesting.